Mei Shi is a Partner in the Banking and Finance Practice Group. 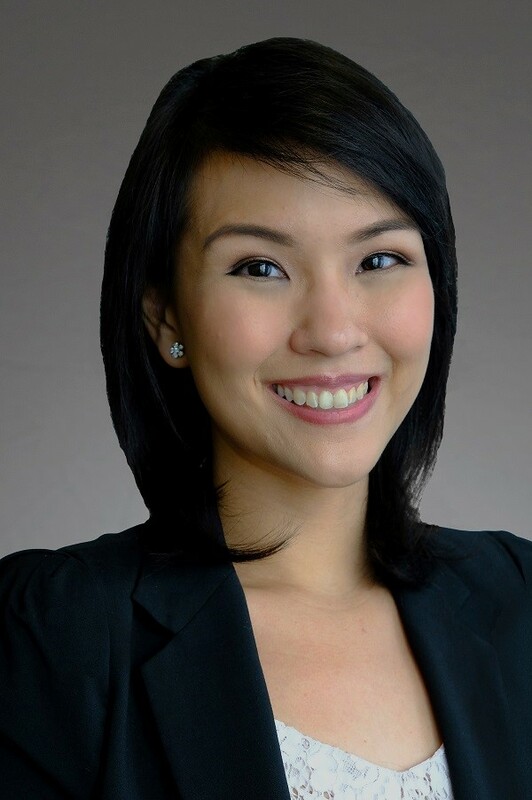 Mei Shi has experience acting for major foreign and local banks and financial institutions, Singapore government-linked companies, real estate investment trusts and international conglomerates in a wide range of domestic and cross border banking and finance transactions. These transactions include syndicated loans, acquisition financing, real estate and construction financing and debt issues including medium term note programmes and perpetual securities. Acted for a joint venture company in relation to the grant of S$1 billion secured syndicated banking facilities by a club of banks to finance construction costs and working capital for the development of an iconic national project consisting of a mixed-use complex with commercial facilities, attractions and a hotel. Acted for a joint venture company in relation to the grant of S$1.18 billion secured syndicated banking facilities to finance the acquisition of land and development of a mixed commercial and serviced residence development thereon. Acted for a joint venture company in relation to the grant of S$448 million secured syndicated banking facilities to finance the acquisition of land and development of a condominium thereon. Acted for an SPV of one of the largest government-linked property developers in Singapore listed on the SGX-ST in relation to the grant of S$680 million secured syndicated banking facilities to finance the acquisition of land and the construction of a mixed retail and office development thereon. Acted for an SPV of one of the largest government-linked property developers in Singapore listed on the SGX-ST in relation to the grant of US$176.2 million secured banking facilities to finance the development of a mixed retail and office development located in Shanghai. Acted for a Singapore data centre real estate investment trust in relation to a S$421.5 million financing transaction to finance the acquisition of data centre assets for the purposes of its IPO and to refinance its existing borrowings. Acted for the borrowers in relation to the grant of US$18 million and S$230.75 million secured banking facilities to finance the development and operation of a power plant located in Indonesia. Acted for the borrowers in relation to the grant of US$275 million secured syndicated banking facilities to finance the development and operation of a mining project located in Australia. Acted for a club of banks in relation to the grant of secured S$700 million banking facilities for the development and operation of a combined cycle gas turbine power plant. Acted for a club of banks in relation to the grant of S$1.1 billion banking facilities to one of Singapore's largest real estate investment trusts listed on the SGX-ST, to finance the acquisition of a Grade A office building in Singapore and to refinance collateral mortgaged backed securities. Acted for the lender in relation to the grant of S$560 million secured banking facilities to a SPV for the financing of an acquisition of a company listed on the SGX-ST. Acted for a club of banks in relation to the grant of US$135 million secured syndicated banking facilities to an Indonesian conglomerate for the purposes of financing its luxury hotels and shopping malls located in Indonesia. Acted for a Singapore branch of a foreign bank in relation to the grant of S$100 million secured commodity murabahah facilities to a real estate investment trust listed on the SGX-ST. Acted for a Singapore issuer listed on the SGX-ST in the establishment and subsequent updates of its S$500 million debt issuance programme listed on the SGX-ST. Acted for a Bermuda incorporated issuer listed on the HKSE in the establishment of its US$300 million medium term note programme listed on the SGX-ST. Acted for a Singapore business trust issuer listed on the SGX-ST in the establishment of its S$500 million medium term note programme listed on the SGX-ST. Acted for one of Singapore's largest real estate investment trusts listed on the SGX-ST in the establishment and subsequent updates of its S$1 billion debt issuance programme listed on the SGX-ST.